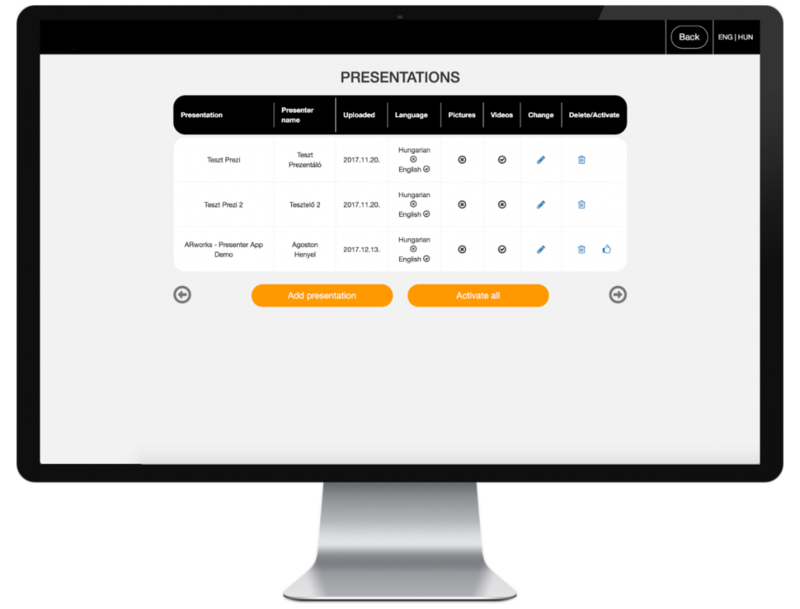 An international player from the energy sector asked us to prepare a multi user iPad presentation system for their internal meetings. 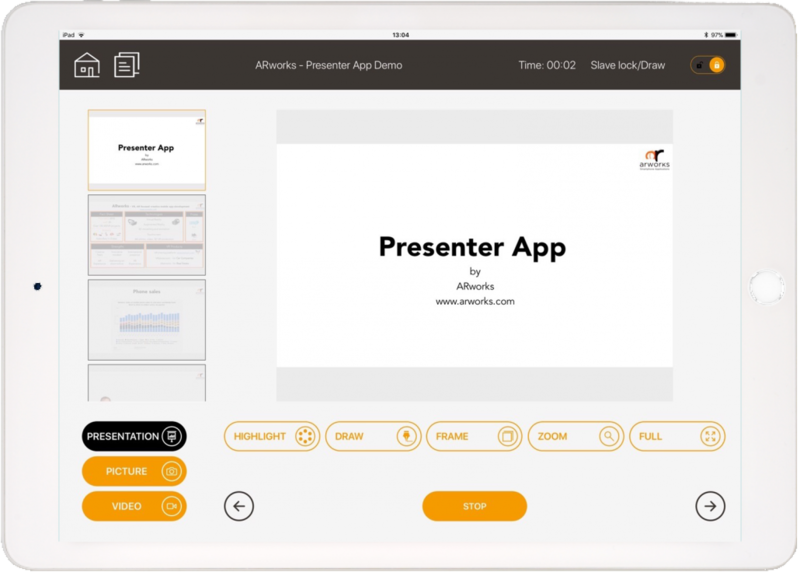 Our solution gives the speaker the option to freely navigate within his presentation while the client app content follows it automatically – even in the case if the master and client presentations are using different languages. 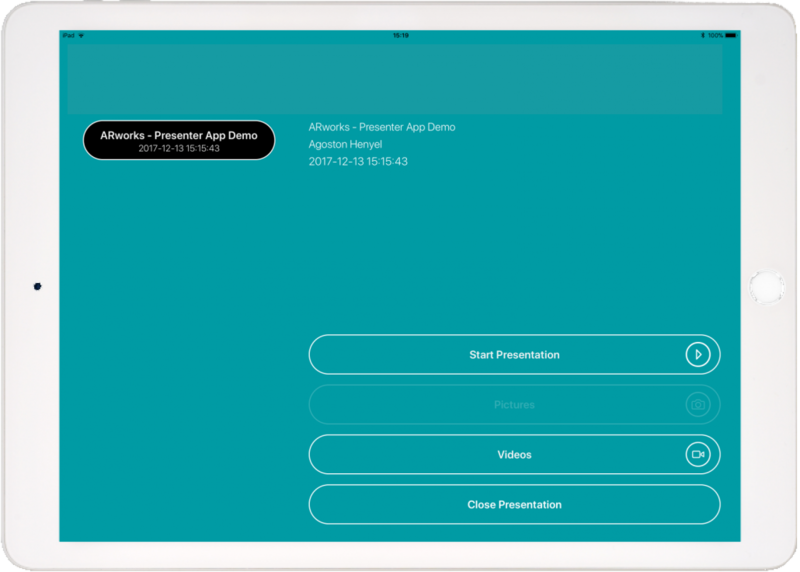 So while the speaker is presenting and having the slides in English, the audience – through the client app – will see the same content in French or Arabic. 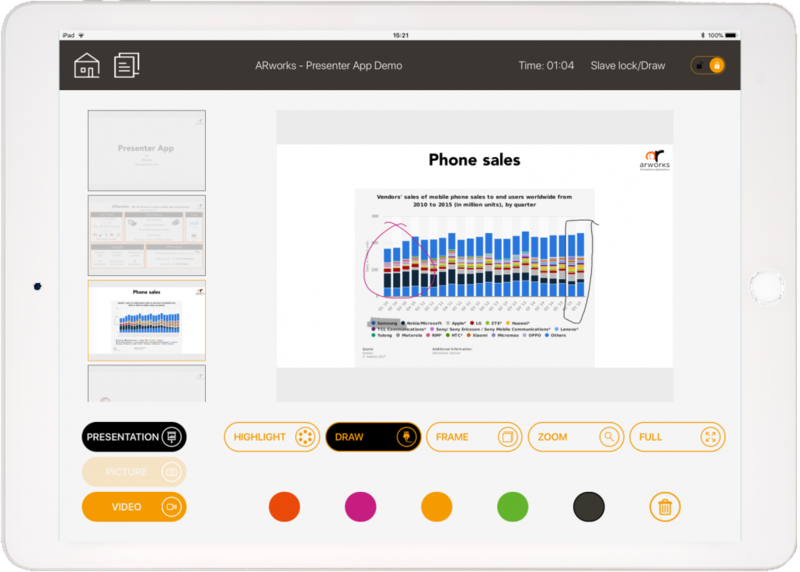 Besides this core function, the speaker can highlight anything on the slides by drawing on them and can play any content from the photo/video gallery in the Master App. All content in the Master and Client App is coming from a back end database. Supervisors of the system can really easily upload all materials to here and then the iPads will synchronise automatically. 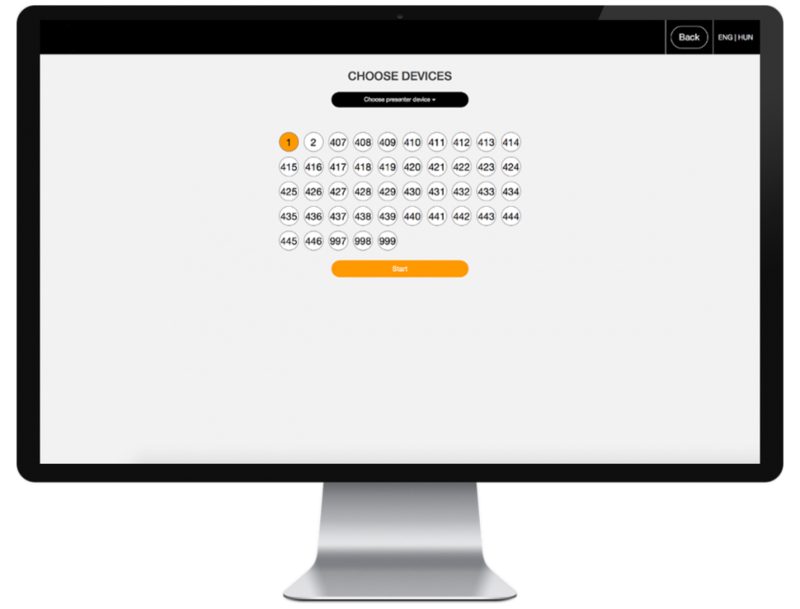 The app is using a closed, firewall heavy internal network, including a strongly protected, dedicated wifi.